Events On this day 15th August…. 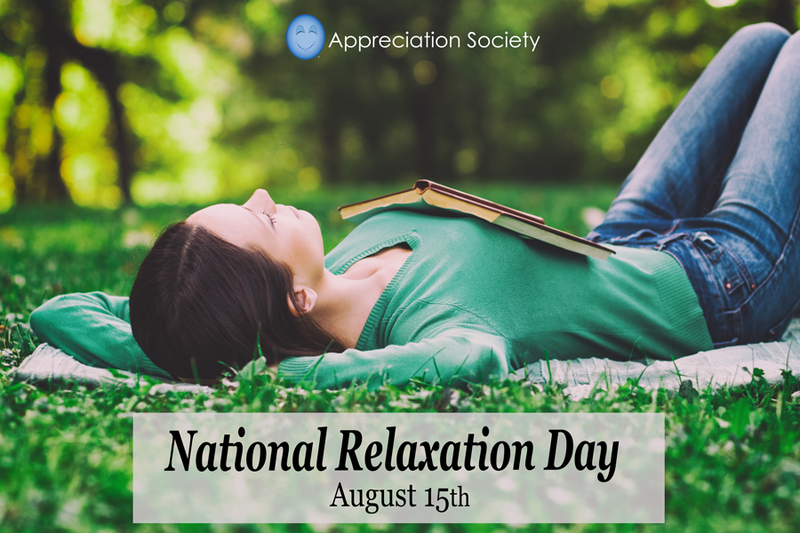 HAPPY ACADIAN AND RELAXATION DAY!! Most people assume that all Canadians are just ‘Canadian’, and that the French spoken by the people there is the same as any French. Such is not the case, however! In fact, Canada didn’t use to be one colony, but two, and one of those was the Acadian region. Acadian Day celebrates these people and the culture they represent to this very day. ← World’s Most Expensive Beef Noodle Soup Costs More Than a Cow.